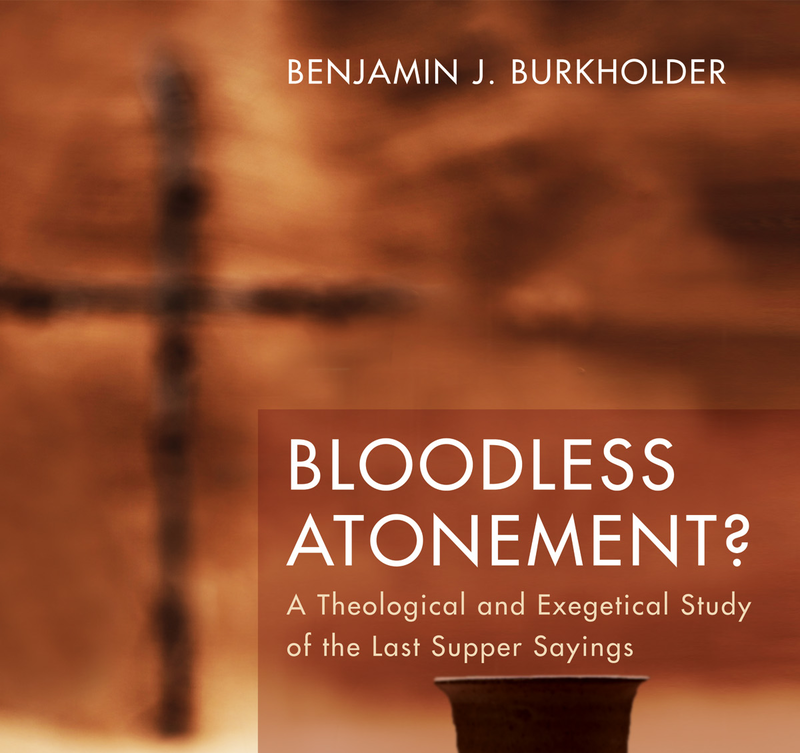 This week on the podcast I am joined by Dr. Ben Burkholder to discuss his new book “Bloodless Atonement?” and his recent trip to Haiti. Also in this episode, the news returns with more strange crime stories. As always, thanks for listening.